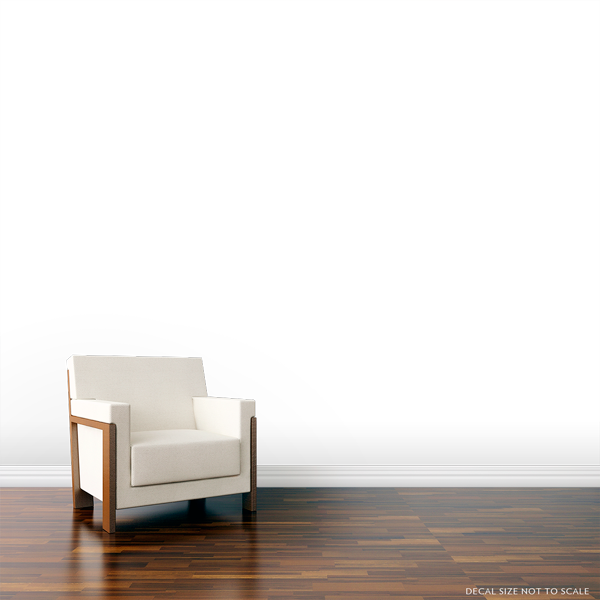 Enchant any room with our wide birch trees wall decal! This 3 color decal will compliment any color scheme. If you are looking for thinner birch trees, try our birch tree forest decal. You can adjust the overall width by installing the trees closer or further away from each other.